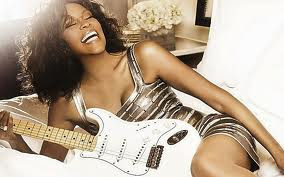 Lush Fab Glam Inspired Lifestyle For The Modern Woman: Whitney Houston Would Have Been 50 Today. 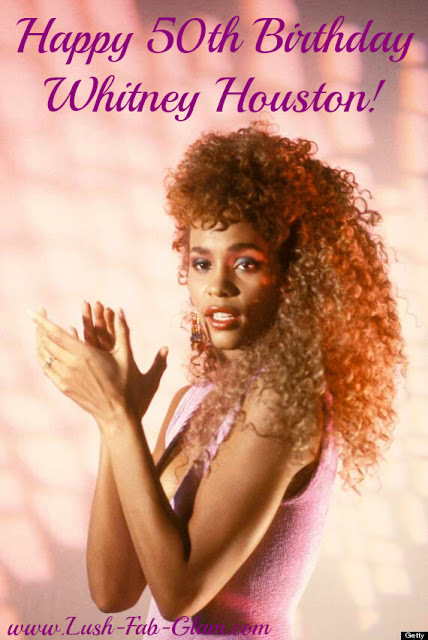 Whitney Houston Would Have Been 50 Today. Whitney Houston's 'I Wanna Dance With Somebody'. 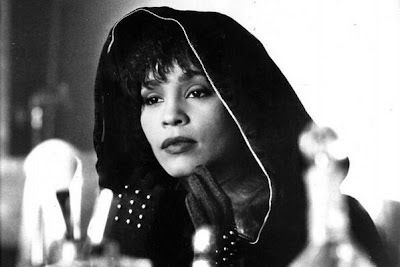 Whitney Houston singing 'I Will Always Love You' the theme song for her movie 'The Body Guard' also starring Kevin Costner. Whitney Houston's 'Run To You' also from 'The Body Guard' movie soundtrack. Which Whitney Houston song or performance is your favorite?